It has long been suggested that artificial colorings can have a negative effect on our bodies. And now studies are demonstrating that additives can be harmful and cause changes in behavior. This is especially true for children who are still growing, still developing, still fragile and still susceptible. What’s happening in their diet will contribute to how every child feels, how they think and how they act. Studies have suggested that a large number of children may react to and their bodies may be aggravated by the artificial colorings found in many processed foods, often times reacting more to these artificial chemicals than to the actual food itself. Looking at the artificial food additives and foods that your child may be sensitive or allergic to is an important aspect of their diet. As a concerned parent, you may want to try eliminating artificial colorings as much as possible from your child’s diet. This can be achieved by looking at labels, focusing on locally grown and predominantly organic foods. knowingly choose an artificial or synthetic flavored product for a child? Many of the processed foods come with an ingredient label that lists “artificial flavors” as one of the key ingredients. Artificial flavors are chemical mixtures that mimic a natural flavor. Some companies spend countless hours and money making artificial grape, cherry, orange, banana, apple and other flavors. It is now apparent that not only is the type of food we are eating important, but it is also important as to what some manufacturers are adding to our food products. Food additives have the purpose of adding taste, flavor and color. Today our children are exposed to additives and chemicals everyday. And a child’s metabolism is much more sensitive than an adult’s, which means that adverse reactions to toxins introduced into the body can be magnified. Daily supplements are especially important to be as natural as possible. 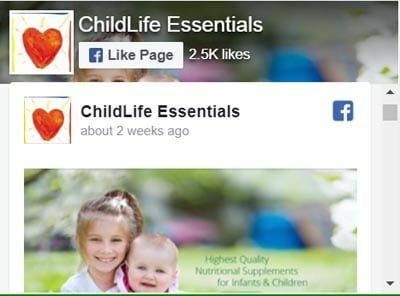 You can be confident in using ChildLife® nutritional supplements. ChildLife® products have no artificial colorings, no artificial flavorings and no artificial sweeteners. 1. Schab DW, Trinh NH (2004). 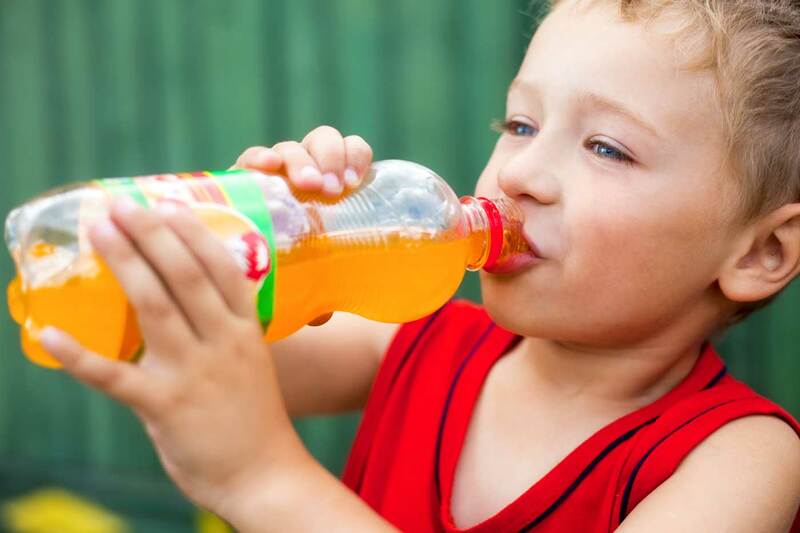 “Do artificial food colors promote hyperactivity in children with hyperactive syndromes? A meta-analysis of double-blind placebo-controlled trials”. Journal of developmental and behavioral pediatrics : JDBP 25 (6): 423–34. doi:10.1097/00004703-200412000-00007. PMID 15613992. 2. Donna McCann et al. (2007). “Food additives and hyperactive behaviour in 3-year-old and 8/9-year-old children in the community: a randomised, double-blinded, placebo controlled trial.” The Lancet in press.